Kids get a lot of hard work done on the farm, just like their parents. After a long day of emulating their parents as they feed animals, muck stalls or other jobs, now they can kick back and relax like them with their own kid-sized recliner. 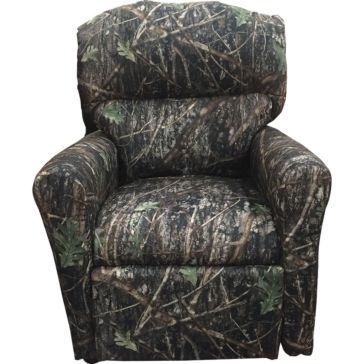 At Farm and Home Supply, we carry furniture items made just for kids, including kid-sized recliners that work just like Dad's favorite easy chair. 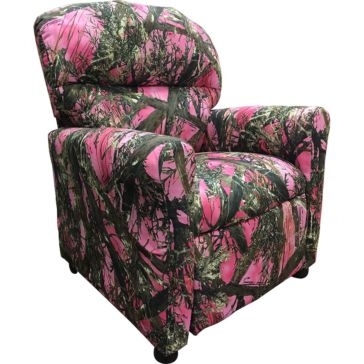 Printed with bright, colorful camo patterns, these chairs feature sturdy construction with quality materials. They are perfect for giving your kids a special treat for movie night or simply sitting by the fire for quiet time. 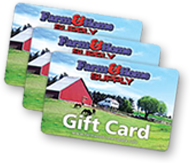 We carry a number of different home décor items at Farm and Home Supply, from tables and chairs to other types of furniture. Contact us and tell us what kind of plans you have for your home. Our employees will show you a variety of options to help make your house a functional, inviting home.